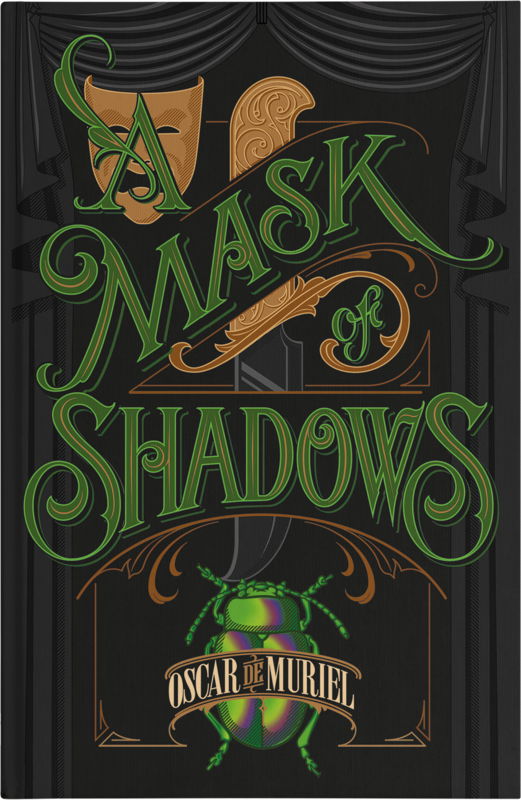 There’s a clever plot and no shortage of twists and turns, but the colorful characters are what make this novel such a pleasure. 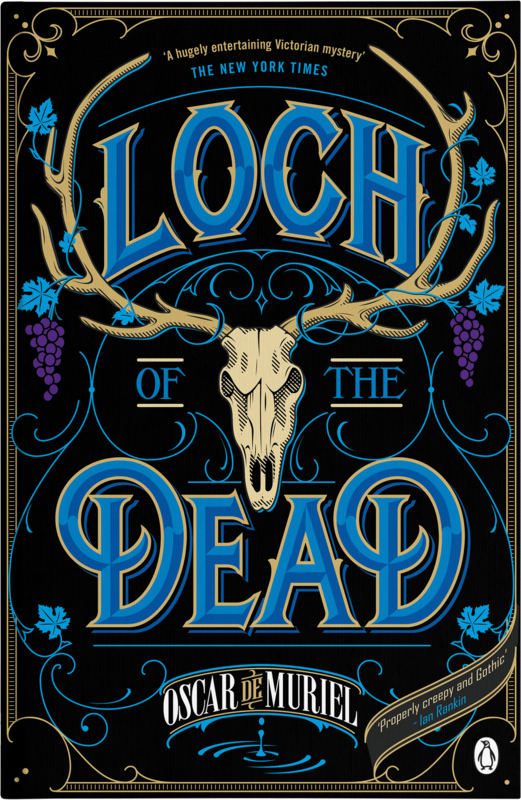 More fun than a plateful of haggis: a delightful read. This is wonderful. A brilliant, moving, clever, lyrical book - I loved it. Oscar de Muriel is going to be a name to watch. 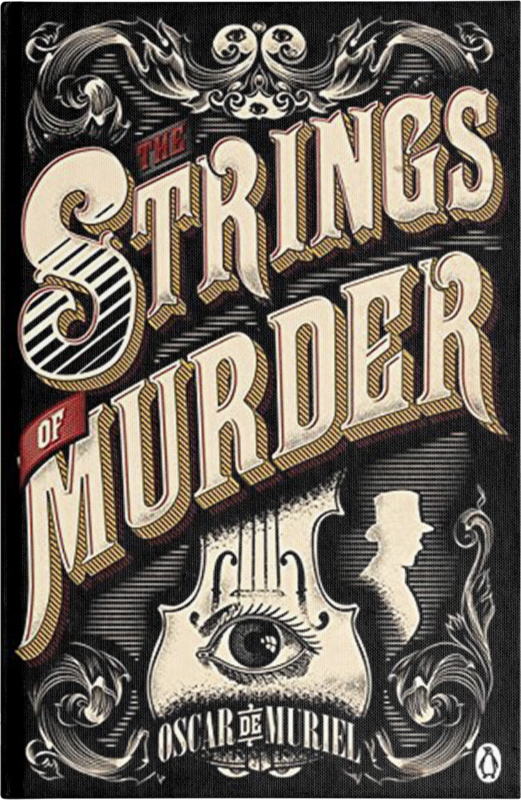 A hugely entertaining Victorian mystery. 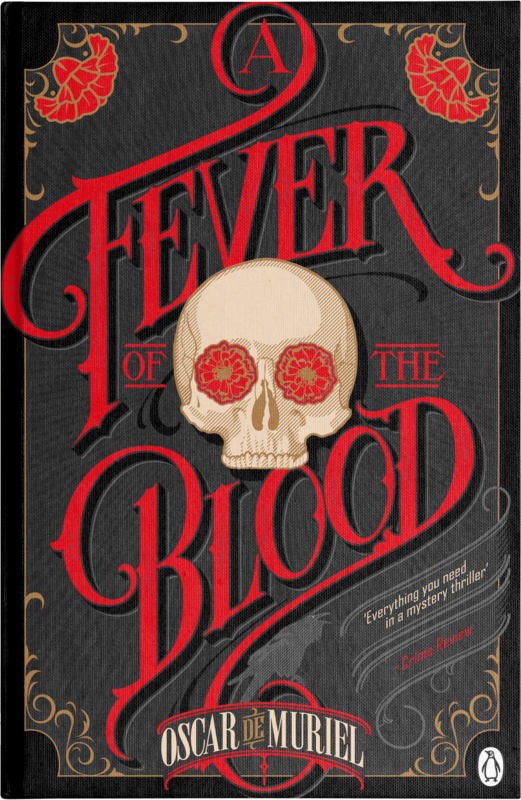 It is de Muriel’s mix of reality and imagination [...] with the horror, history, music, science and humour that makes Frey and McGray two of the most original and entertaining detectives you could wish to meet in historical crime fiction.